Rio Shooting Head Wallet is completely aerated for storing shooting heads and sink tips. 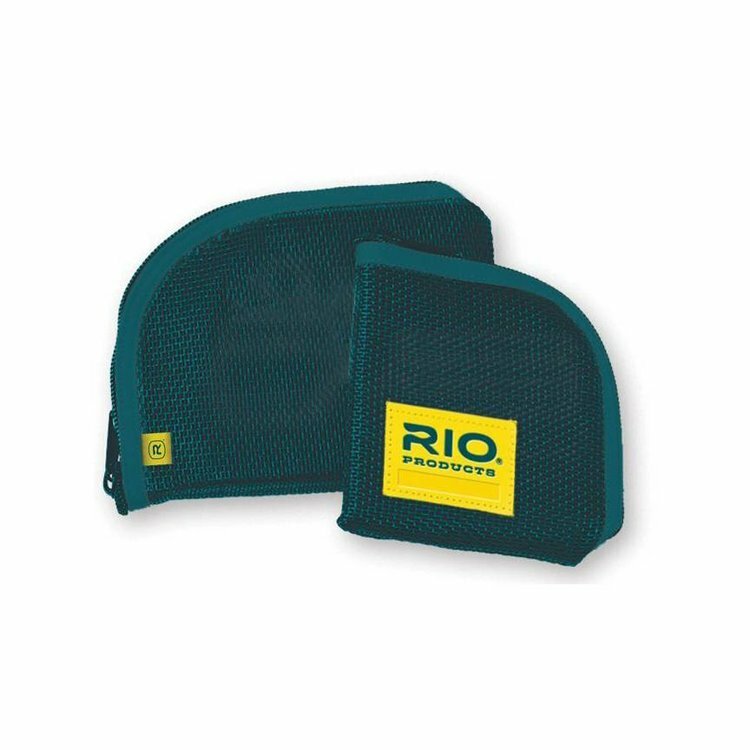 Standard and large sizes available. 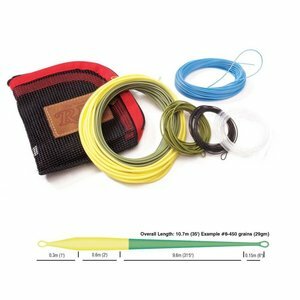 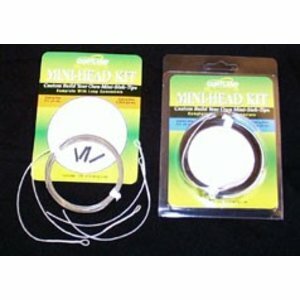 This handy AFS (advanced flight spey) kit is comprised of a floating head, a 0.030" powerflex core floating shooting line and a zippered wallet with three Rio VersiLeaders, (floating, intermediate and fast sinking). 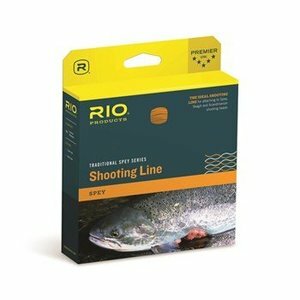 Rio's slick, coated shooting lines that in floating and intermediate that will not tangle.